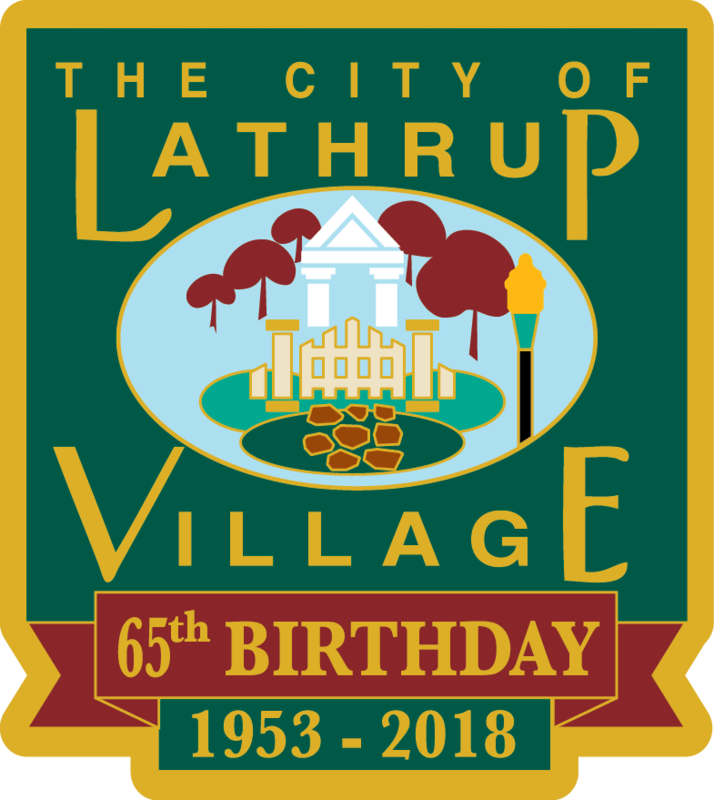 Hope that you are enjoying the City of Lathrup Village's new e-Newsletter! We are so excited to be sharing updates and welcoming the Spring Season. As you prepare for your spring cleaning, please be reminded that the Yard Waste Pick-up begins the week of April 1st ! 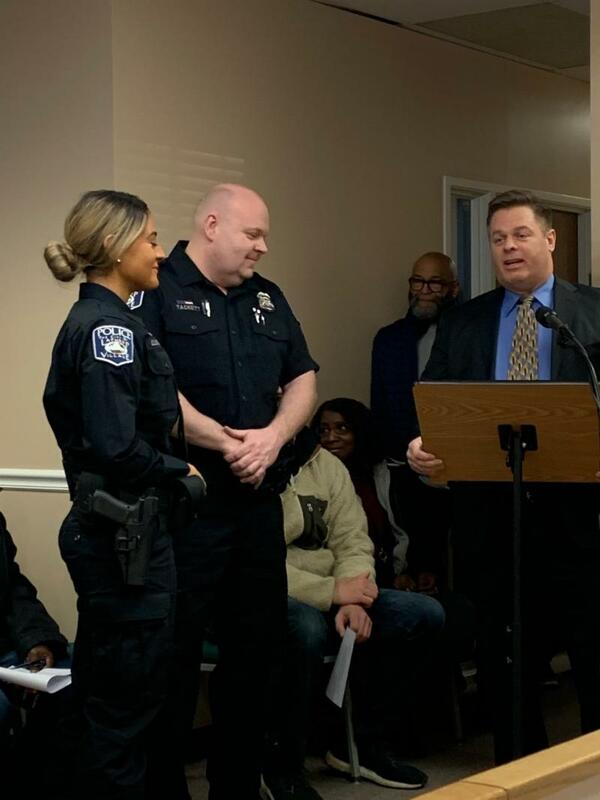 We are excited to welcome to new officers Officer Zahrah Elhourani and Michael Tackett to the Lathrup Village Police Department. Officer Elhourani is a recent graduate of the police academy and is bi-lingual. Officer Tackett brings years of experience having retired from the Garden City Police Department and holding Bachelor's and Master's from Madonna University. 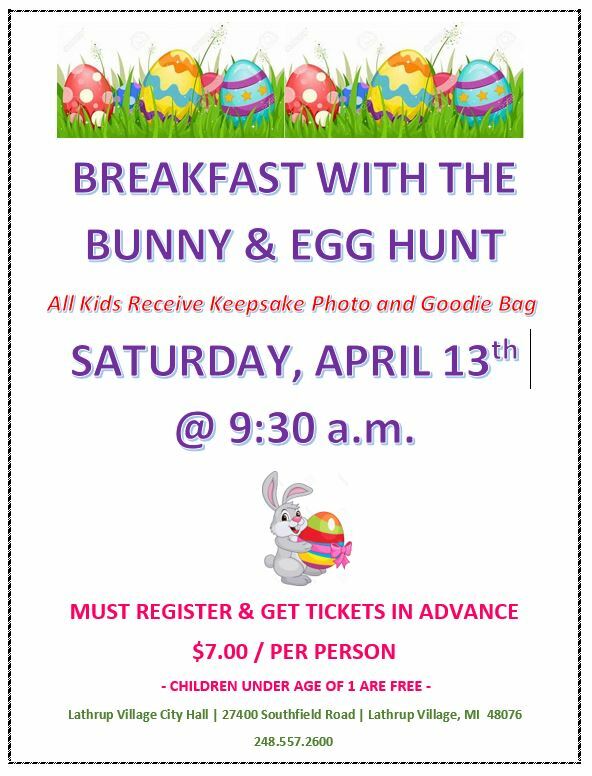 10 a.m. – 2 p.m. at the South Oakland Health Center, 27725 Greenfield Rd., Southfield. Oakland County Health Division’s Nurse on Call phone line will be open 10 a.m. to 2 p.m. on Saturday, March 23, to answer any questions. 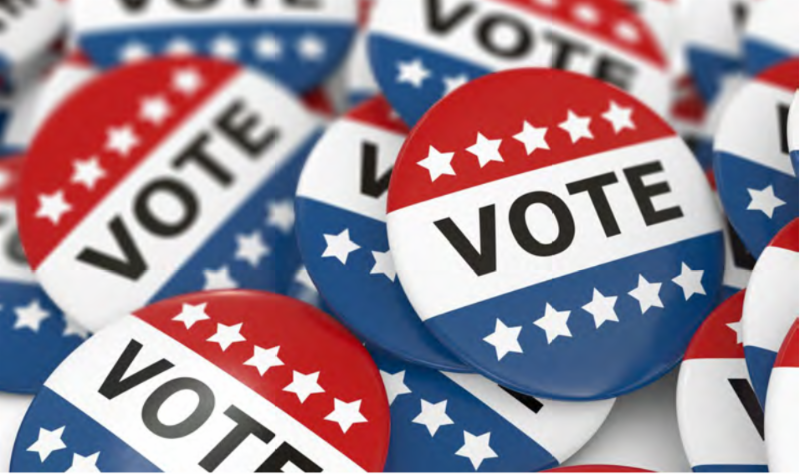 Please call 800-848-5533 or email noc@oakgov.com. City Council Meeting voted to adopt an ordinance that would prohibit Marijuana establishments for 18 months. This will allow time for a study group to gather information and make recommendations based on state regulations and the impact in other communities. Lathrup Village City Council is gathering input from residents on marijuana licensing. The survey is available online. 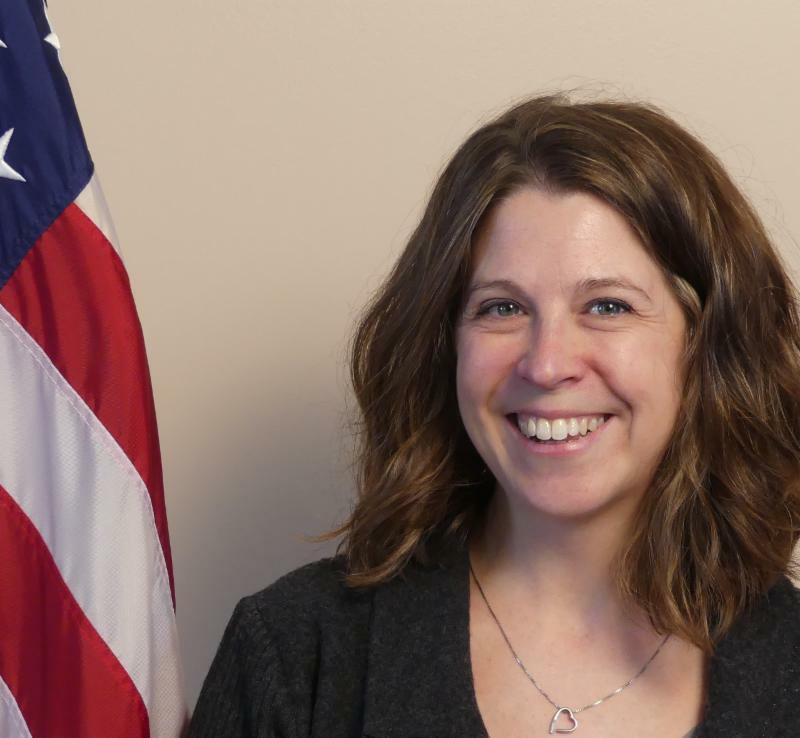 Come meet Susie Stec , the new Manager of Community & Economic Development! She’s here to help new and existing businesses owners navigate through the city’s (re)development process, promote the projects and programs of the DDA, and much more! Come with questions, ideas, or just to say to hi!